Gravel-voiced singer/songwriter sensation Passenger comes to The Wiltern on Saturday 1st April 2017 for an intimate night of folk-tinged indie pop songs that tug at the emotions. Let him captivate you with his unique voice and expertly spun tales, as he promotes his new album Young As The Morning Old As The Sea! 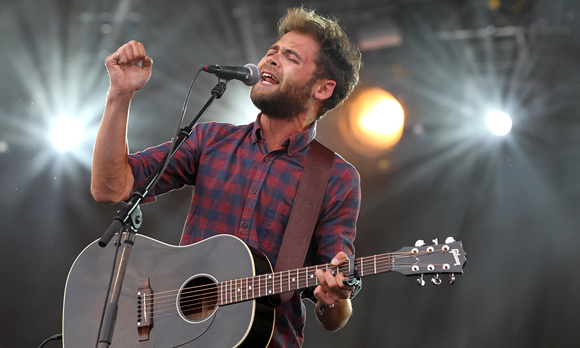 "Passenger's overnight success took six years, one band breakup, hundreds of gigs in small European pubs, countless hours busking on the streets and five albums. So when the melancholy folk song "Let Her Go" sold 1 million copies in October , Mike Rosenberg was ready."